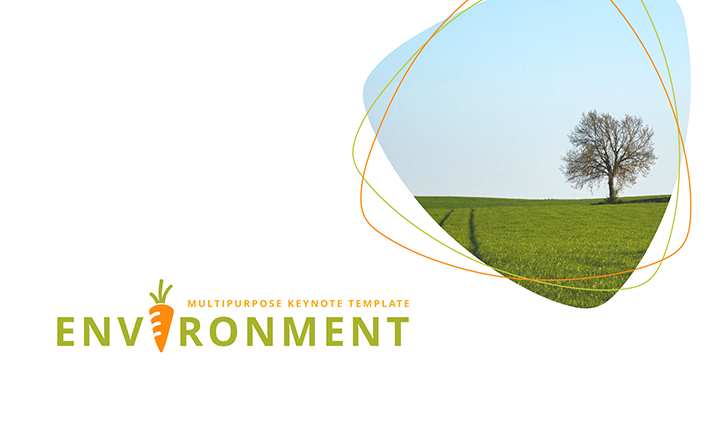 Presentation on Environment Keynote - Free Download! Here we are glad to represent to you a Presentation on Environment. 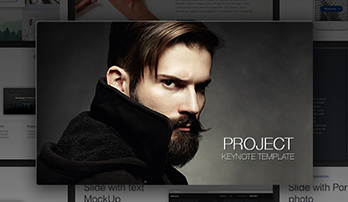 The presentation consists of 17 unique slides for Keynote users. The main theme of the template is nature and environment. A carrot and green color correspond to nature. 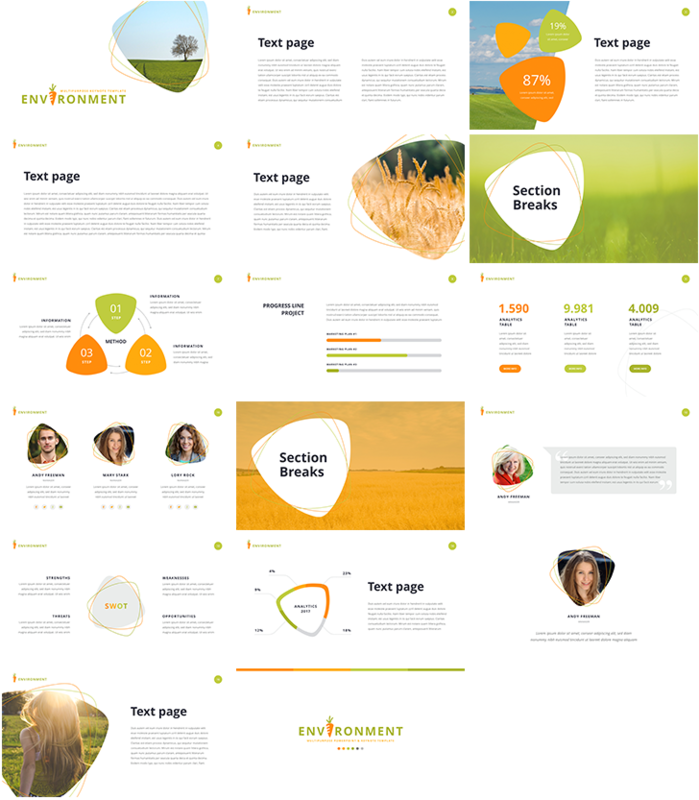 In the presentation, we combined all necessary elements for creation informative projects and reports. Thus, here you can find step by step guides, analytics tables, progress lines with statistics attached, biographies, graphs and charts, SWOT analyses. We used free Google font Open Sans in our template what exclude the possibility of unexpected programs installations. 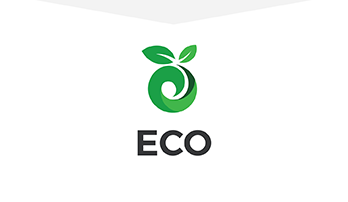 Thus, using the Presentation on Environment one can make useful and informative reports, provide data and statistics, showing it with the help of charts and progress lines, point out best employees and give a short information about them, speak about threats, weaknesses, opportunities and strength. 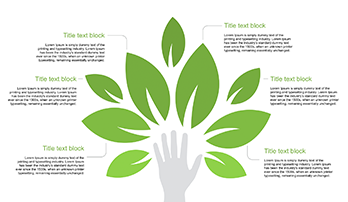 Therefore, the template is able to contain a large amount of information. Such presentation will come useful for office managers, marketers and administration. It can be used during meetings, reports’ presentation, for social and business purposes, and advertisement.